//HOLLYWOOD NEWS ‘Craig Anderson’s feature debut is a wonderful mix of oxymorons and devilish twists’. 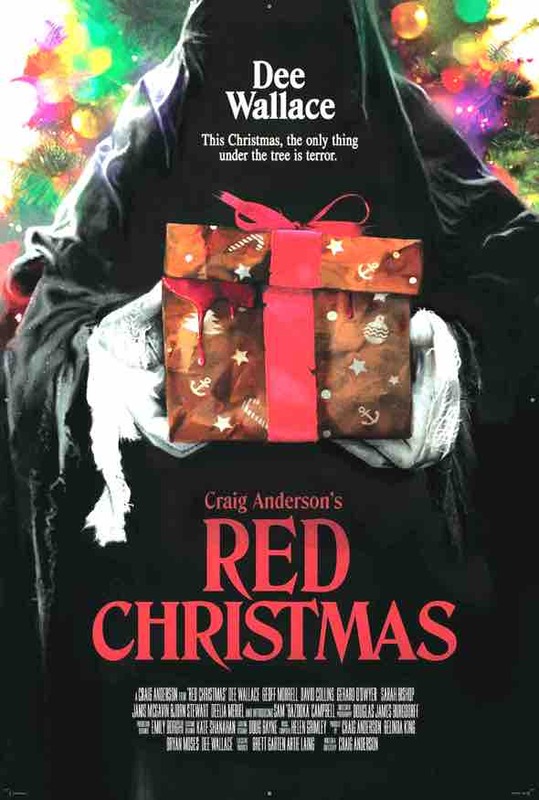 A mother must protect her family on Christmas Day from a demented stranger who is hell-bent on tearing them apart. A rollercoaster of splatter unearths shattering secrets with a Silent Night setting.